Do you have experience with forums/ or being a moderator? of new things to try out and learn to broaden my horizon. Will you help other players with there problems? ability to help others, I help myself in learning new idea's on how to fix problems. How long can you be on our server/ help other players? to aid others in their problems. Why should we choose you to experience the chance of being a GM? Like I said before, I feel good about aiding others and I love learning new things. be able to have that responsibility, i would use it to my full potential. 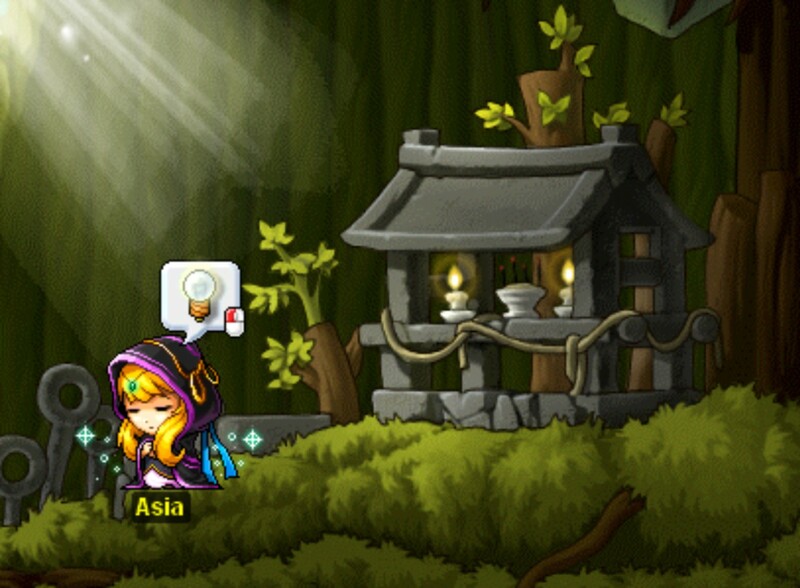 How long have you been playing Maplestory and/or Private Servers?